So begins #MyFolklorama adventures! For information about the festival itself, visit this previous post here. This link will serve as an anchor post to keep track of the pavilions I visited! Pavilions are listed in order that I visited them, and links go live as soon as the post is published! Group by location! You have limited time to get between pavilions, so grouping pavilions by location is ideal. Get there as early as you can to tour their cultural displays or grab some food and, perhaps most importantly, grab prime seats before the show starts! Ask the “locals” for things from your own questions to their suggested menu or souvenir shop item. Group by countries who (in real life) share a border or have only a country or two in between them. This is the best way to see the influence of each country on its neighbouring nation. You’ll find their similarities in song, dance style and costumes, but you will also appreciate what makes them distinctly unique from each other! Phew! This project was so fascinating. Did you get a chance to visit all the pavilions? What was your highlight or must-see pavilion for the 2017 lineup? Get in touch with me and let me know! 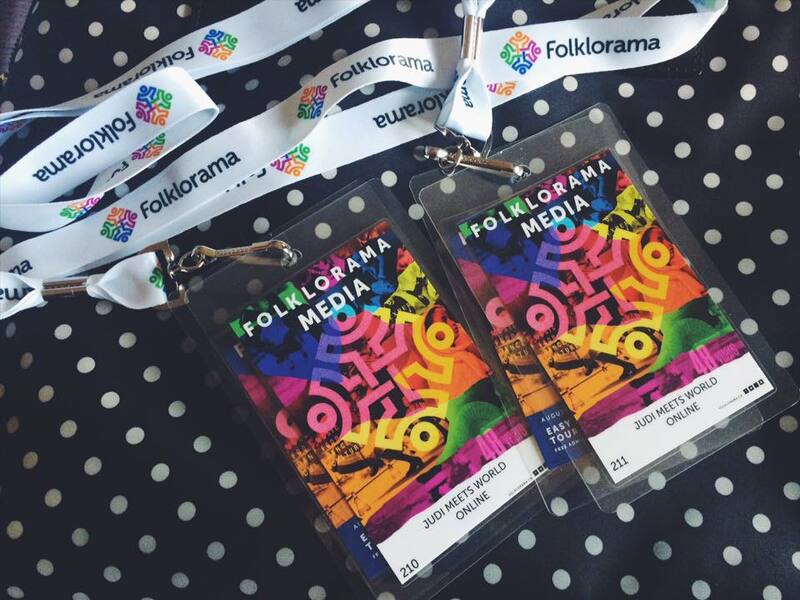 Thank you to the folks at Folklorama for the opportunity to blog and share for another year. See you around the world in 2 weeks, Winnipeg!